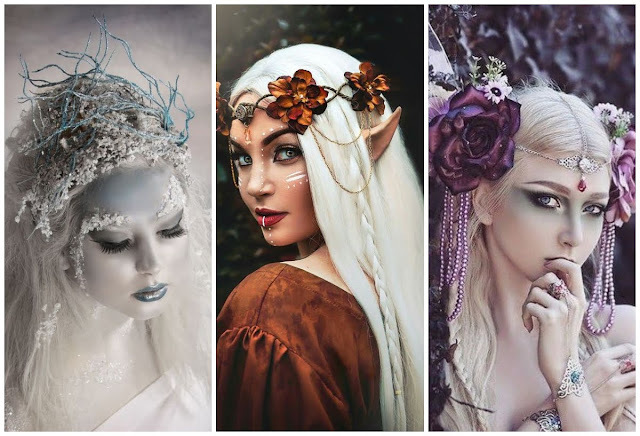 Choose A Fairy You Like The Most And Find Out Your Hidden Personality Traits! You are a dreamer, but sometimes you forget about your dreams. You should not be upset if life does not always go the way you expected. You must believe in your dreams. The bigger you dream, successfully you will be. Life will give you many new opportunities. You have to notice them at the right time. Be more rational and turn your dreams into goals. You need to grow and transform through communication with other people. Some people come into your life to bring you to the next level of awareness. But remember, the result depends on the person himself. Be careful not to be influenced by people. Otherwise, people will change you so that you cannot recognize yourself. Your reality is created based on your thoughts, feelings, beliefs, actions, and goals. You are an intelligent person. You were born to be a leader. You have a strong connection with the universe. Your high sensitivity will always help you to recognize people.